Do you like to achieve a straighter smile, but the traditional method of wearing noticeable metal wires and brackets are too big of a hurdle? This is completely understandable. 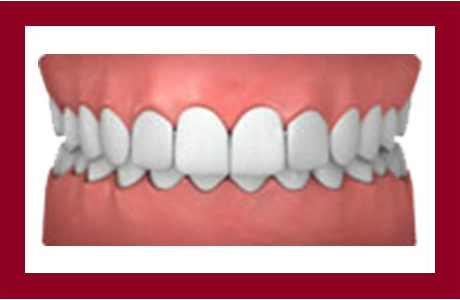 At Aria Dental in Mission Viejo, CA, we pride ourselves on providing sophisticated, computerized, and seamless orthodontic alternatives for adults and teens that create brilliant results you’re dreaming of. 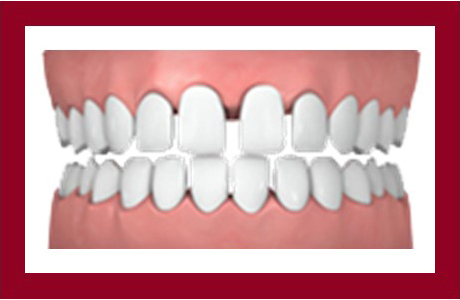 With help of Invisalign, you could be enjoying dramatic improvement in an exceptionally quick timeframe. Invisalign® could be right for you, just like 5.5 million of people who have enjoyed the benefit of this modern orthodontic treatment since 1997. 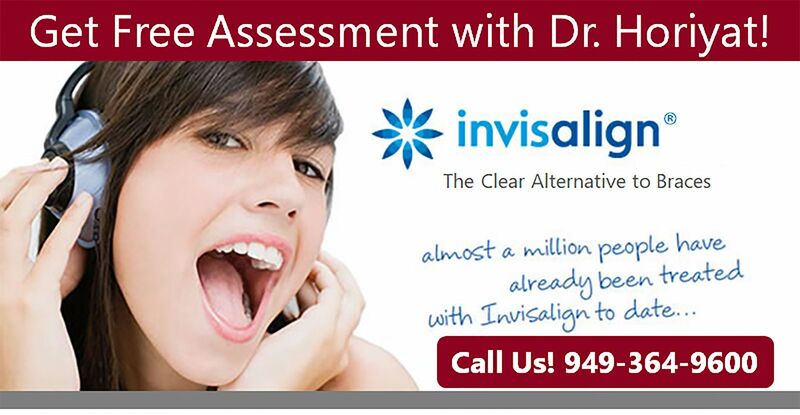 To learn if you are a candidate for Invisalign, please call (949) 364-9600 or of Mission Viejo today for an appointment. 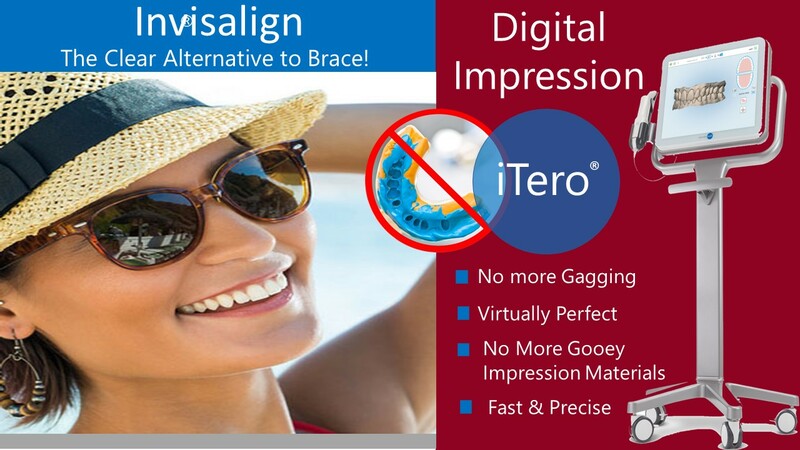 Invisalign® is at the forefront of cosmetic dentistry technology and is a removable orthodontic option for the computer age who wants to go wireless. 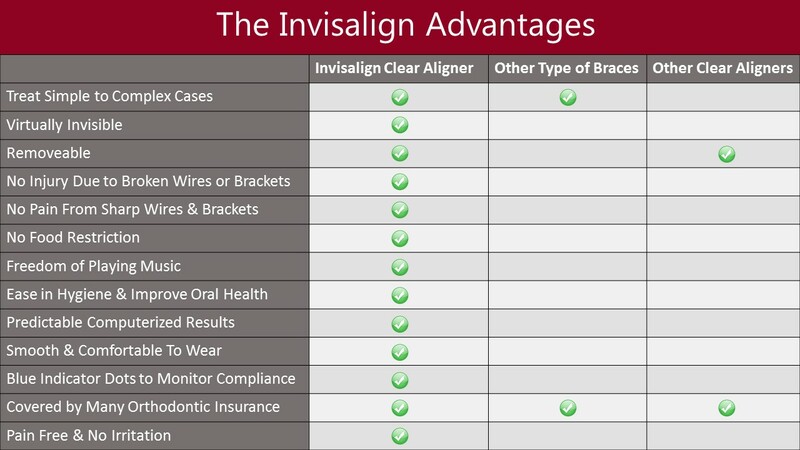 Unlike the traditional braces or retainers, Invisalign® is virtually invisible method of straightening your teeth by using plastic aligners in a precise computer-controlled sequence, rather than metal brackets and wires. Your treatment will consist of a series of clear, computer-designed, and customized plastic aligners that move your teeth in a precise sequence through a series of steps to achieve the straight smile you desire. Instead of going to the orthodontist for a tightening appointment, you just replace your aligner every two weeks until you reach the final aligner. You wear each set of aligners for about two weeks, removing them only to eat, drink, brush, and floss. As you replace each aligner with the next in the series, your teeth will gradually move until they have straightened to their final positions. You'll visit us based on Dr. Horiyat's recommendation for your case to ensure that your treatment is progressing as planned. Total treatment time average 9 to 15 months, and the average number of aligners worn during treatment is between 18 to 30, but both will vary from case to case. Invisalign® can be used for teens who have erupting or erupted permanent dentition- this includes most teens around 13 years old. That’s said, Dr. Horiyat is delighted to evaluate anyone at any age to determine candidacy. If any orthodontist rejects your teen as a candidate for Invisalign®, it is advisable to get your second opinion at Aria Dental because each provider has different level of experience treating with Invisalign®, but Dr. Maryam Horiyat and her team of orthodontics have extensive training and many years of experience. Invisalign® for Seniors: Why It’s Never Too Late. One of the reasons that many adults, of any age, believe that they are beyond the help of braces or Invisalign® is because they think their teeth are fully set in their jaw and can no longer move. The truth is that with right pressure you can straighten your teeth at any age because the mechanism of moving teeth is the same. Whether you have relatively straight teeth and just want to put a few of your teeth into more optimal position, or all your teeth are crooked, Invisalign® for seniors is an option for you. 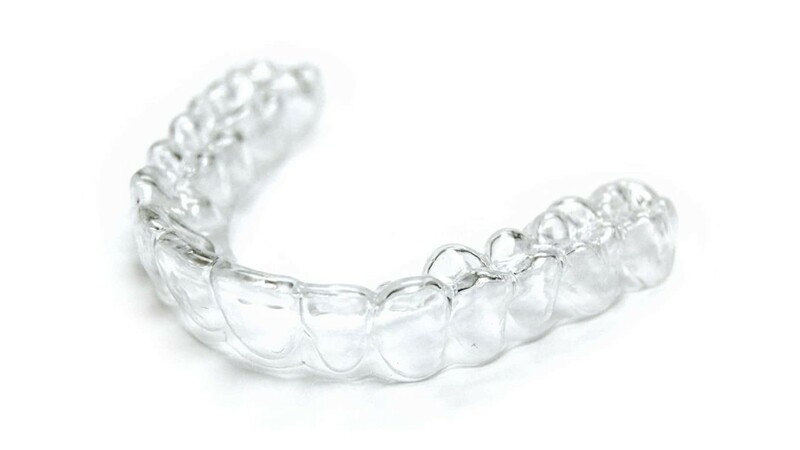 To design the aligners needed for your Invisalign® treatment, our team takes digital impression of your unique smile. Instead of using conventional and unpleasant messy impression, Dr. Horiyat and her team use state-of-the-art technology to capture digital impressions and transfer all the necessary information wirelessly. 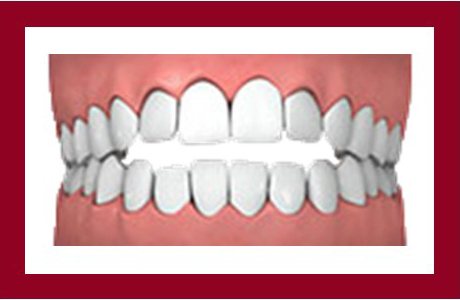 In addition, you will be able to see a stimulated outcome of what your new and improved smile will look like! 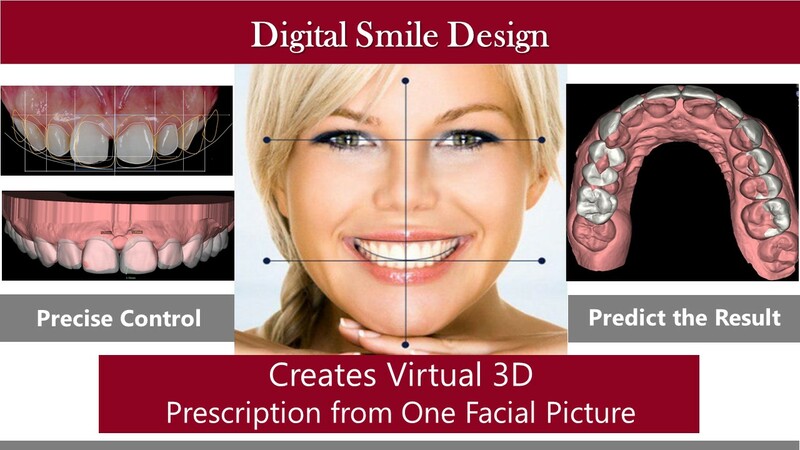 Before your treatment begins, a virtual 3D plan (ClinCheck© treatment plan) will be created for more precise control, which show how your teeth will move throughout the course of your treatment. Thus, before your treatment even begins you will be able to see what the finished result will look like. Using the ClinCheck© treatment plan, each custom-made set of aligners is produced specifically for you to help you achieve the same smile your desire. ​Crowded teeth can be difficult to clean properly. Lack of proper oral care can promote tooth decay and cause a higher risk of gum disease, and ultimately tooth loss. ​An overbite can cause excessive wear on the lower teeth, gum irritation and can also cause jaw problems. ​​​This occurs when the bottom teeth protrude beyond the upper teeth and can interfere with the normal function of front teeth and molars and can lead to jaw problems. 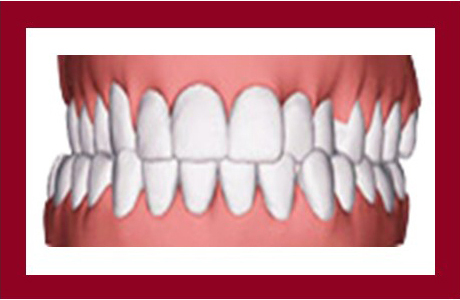 ​Gaps can cause teeth to shift into the empty spaces and become loose. Food and bacteria are easily trapped in gaps and increase the risk of tooth decay and gum disease. ​An open bite can interfere with chewing and cause speech impairment and jaw problems. ​This is symptom of jaw misalignment, which can cause teeth to wear, as well as causing gum disease. 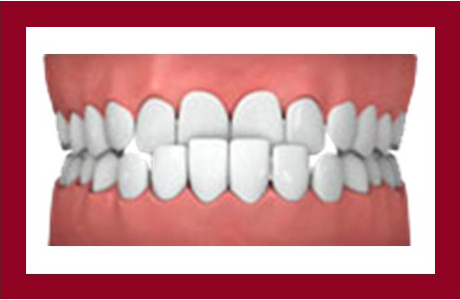 At Aria Dental, Dr. Maryam Horiyat offers world-class Invisalign care to adults and teens. 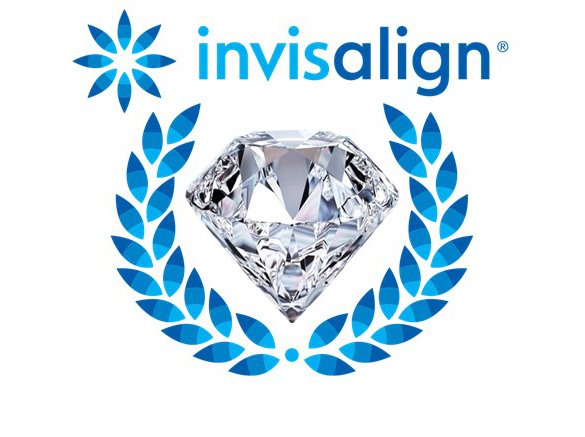 Dr. Horiyat is one of the nation's Elite Invisalign providers. She handles simple to complex cases from around the world. 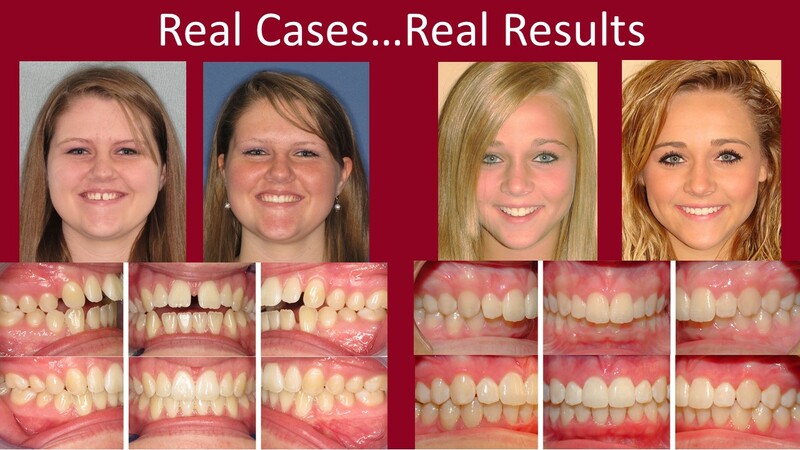 She offers accelerated orthodontic treatment and can give patients beautiful smiles in six months, rather than twelve. 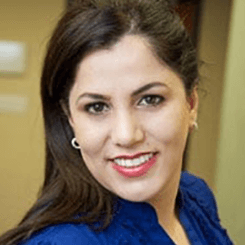 Dr. Horiyat maintains her down-to-earth and friendly personality that patients love her for. She built her private office, the Aria Dental, to be the type of place where everyone can feel comfortable, serene decor, and gorgeous skyline view. She has opened a brand new, state-of-the-art dental practice with the latest in cutting edge technology. She offers the best innovative treatment options, including 3D CT-scan, iTero, digital impression, Digital X-rays. Through this wide range of cases, it is easy to see the scope of Invisalign's effectiveness to see this efficacy in action, take a look at our Actual Patient's Invisalign Results to see how Dr. Maryam Horiyat and the Invisalign system can predictably create beautiful smiles. 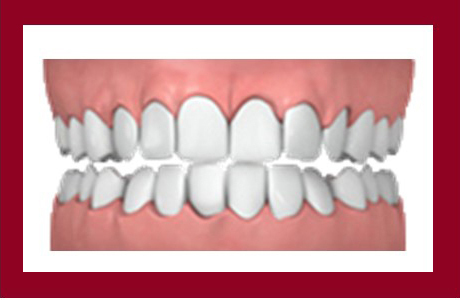 For more information or to schedule a free consultation with Dr. Horiyat, contact us today! We help patients to resolve their tooth and jaw alignment problems. We offer flexible financing and a range of payment options for our patients.